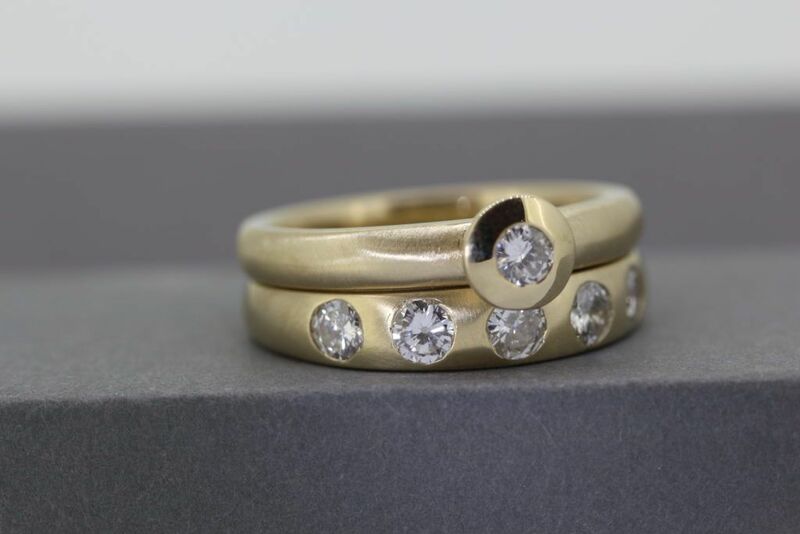 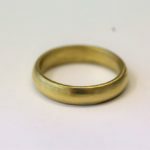 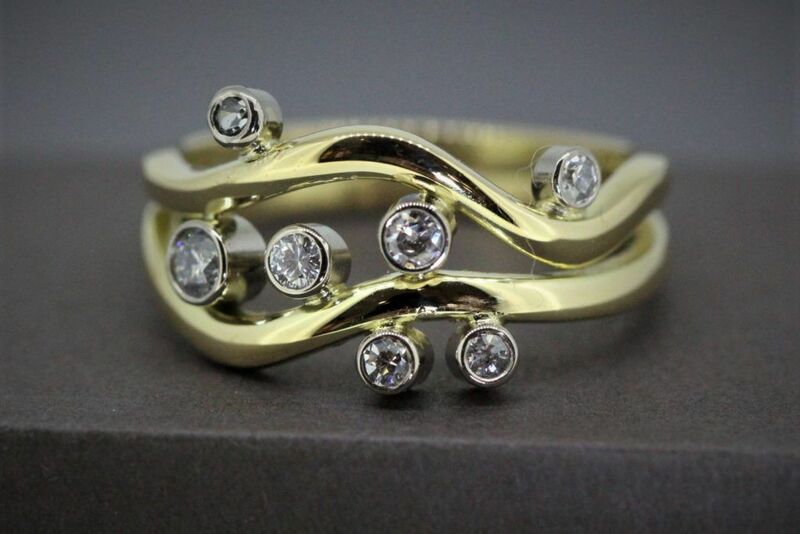 I loved making this ring from locally panned Scottish Gold. 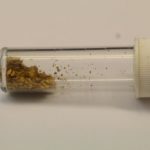 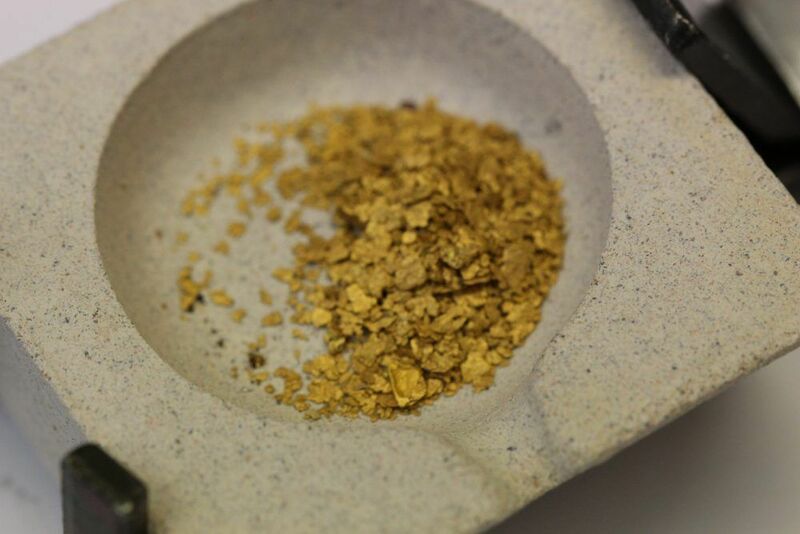 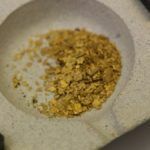 I was very aware of how much time and effort was involved in panning for each flake of gold. 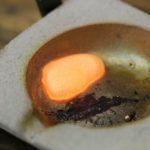 I made sure I used a brand new crucible to melt the gold into an ingot so there would be no other gold other than the Scottish Gold. 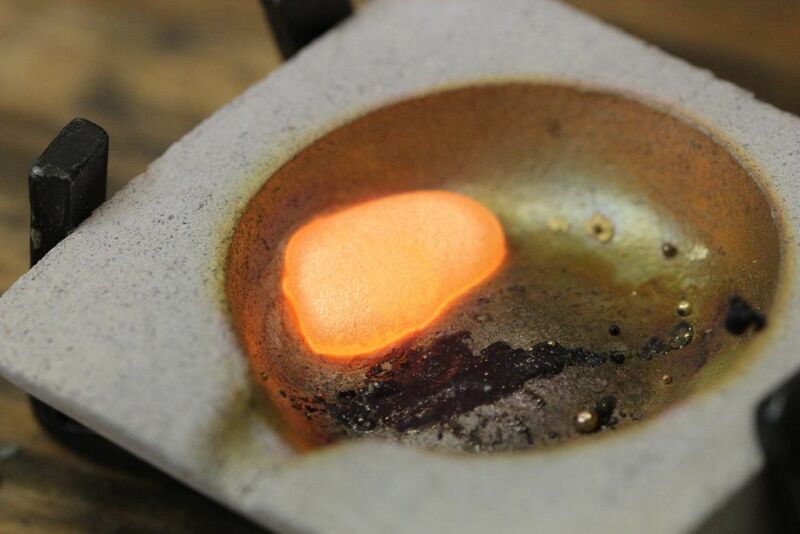 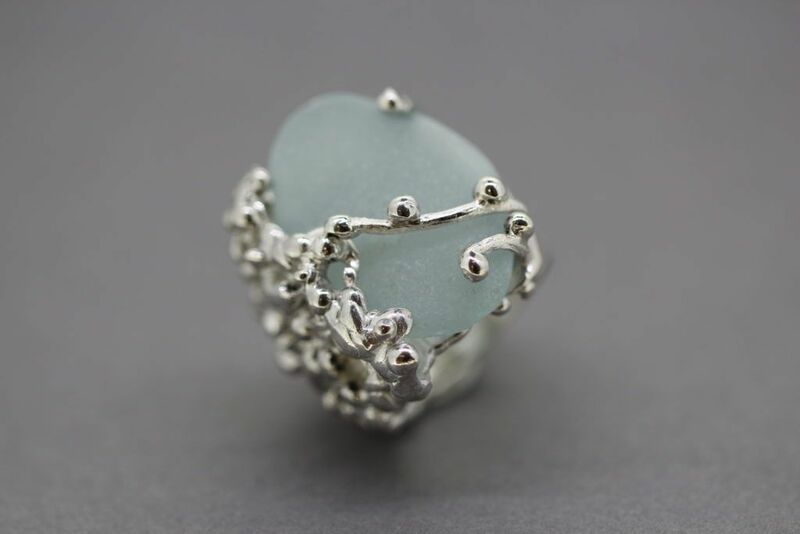 It melted beautifully and i was able to pour a lovely ingot that I rolled into wire before forming the ring. 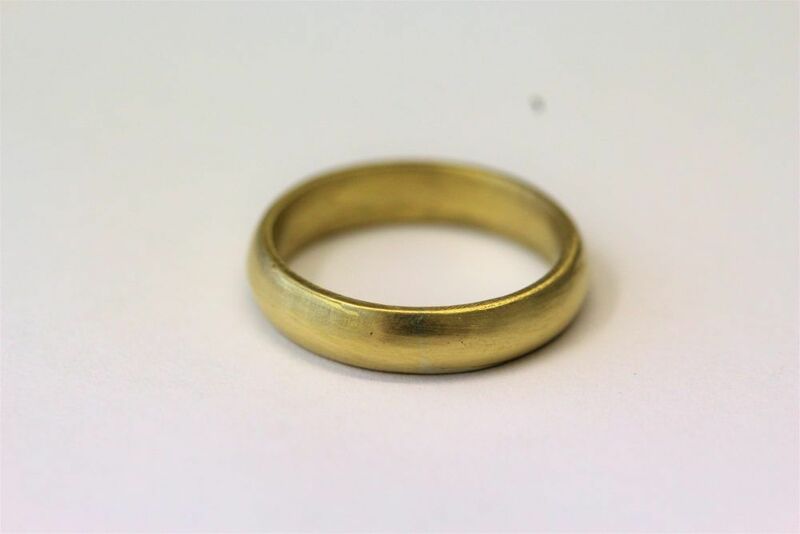 The ring went on to be engraved with a thistle and hallmarked in Edinburgh. 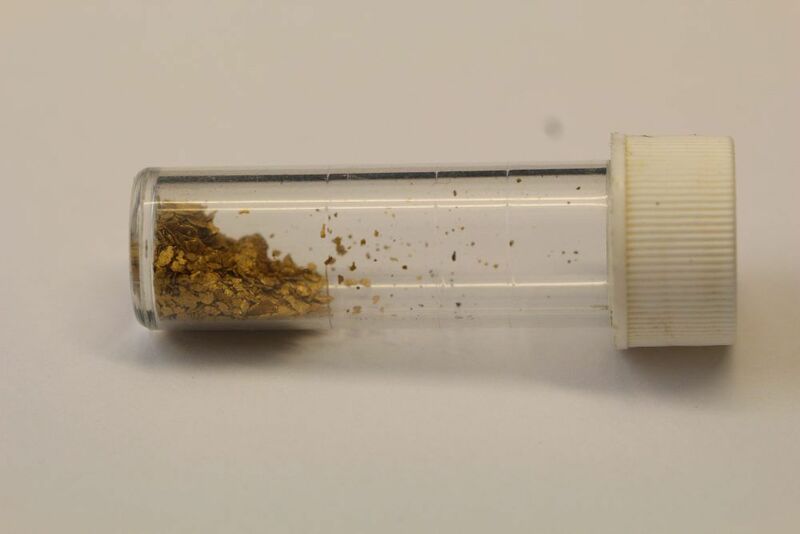 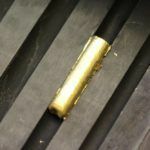 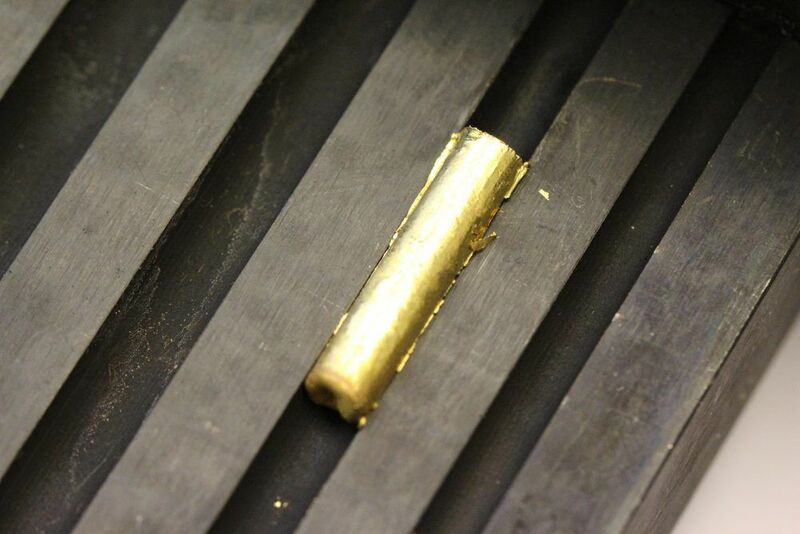 unfortunately there is currently no special hallmark for Scottish sourced gold.